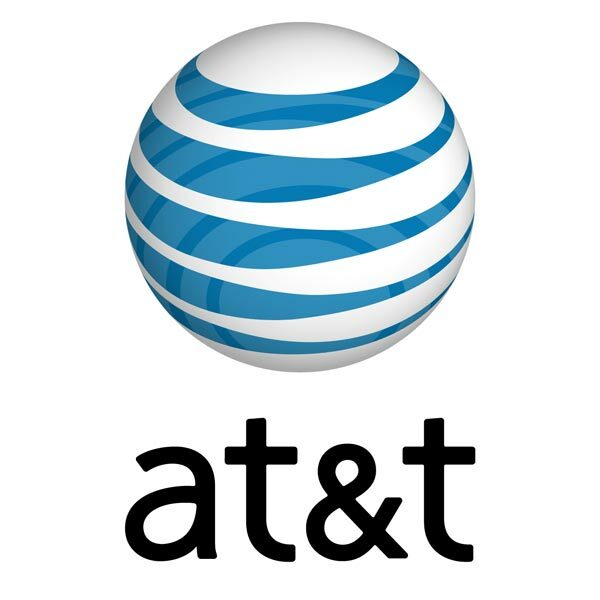 Consumer Reports has released details of a survey they conducted in the US for customer satisfaction on the major mobile phone networks, and it is no surprise that out of all the networks surveyed AT&T came out the worst. The survey took into account the opinions of 58,000 mobile phone users in the US, and over half of the people surveyed who used AT&T owned some version of Apple’s iPhone. iPhone users have been long suffering in the US with AT&T, we have heard reports ever since AT&T started selling the iPhone of unhappy iPhone customers, and they rated AT&T’s network worse for data and email lower than other smartphone owners on other networks.